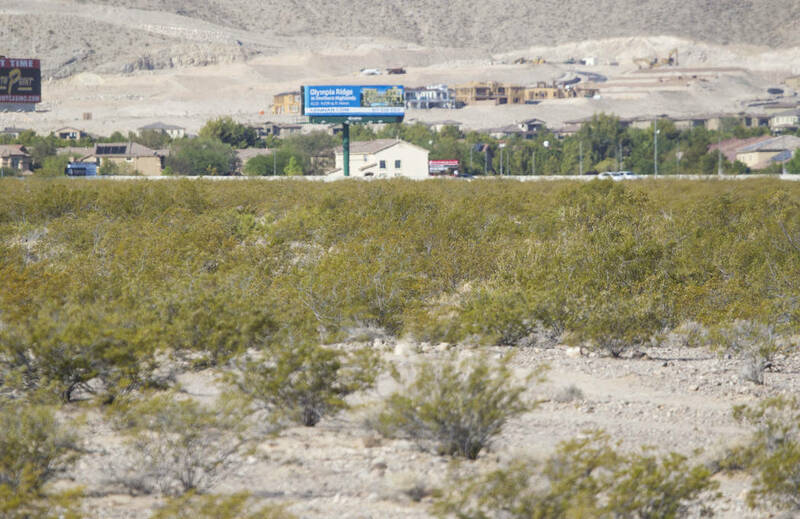 Clark County commissioners recently approved plans by WTI Inc., an investor group in Cupertino, California, to build a 30-acre, 754-unit apartment complex off the west side of Las Vegas Boulevard at Chartan Avenue. 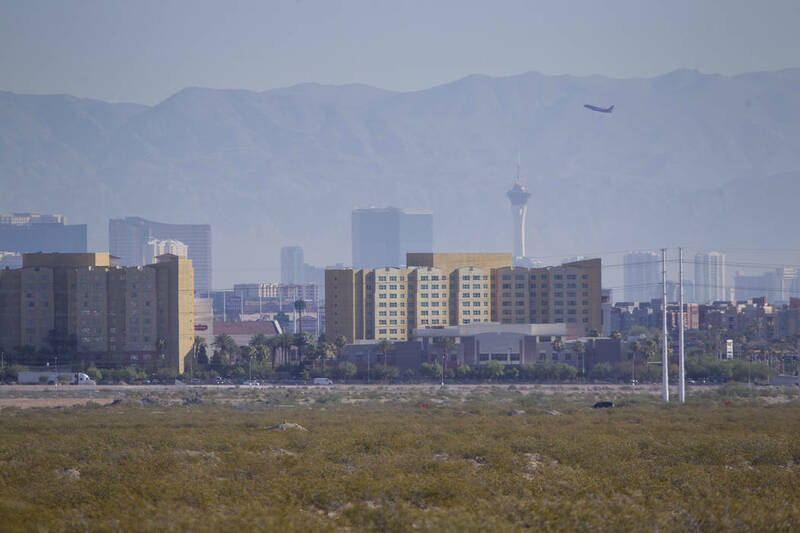 With the apartment boom showing no signs of slowing in Las Vegas, investors are looking to build a project that’s bigger than most. 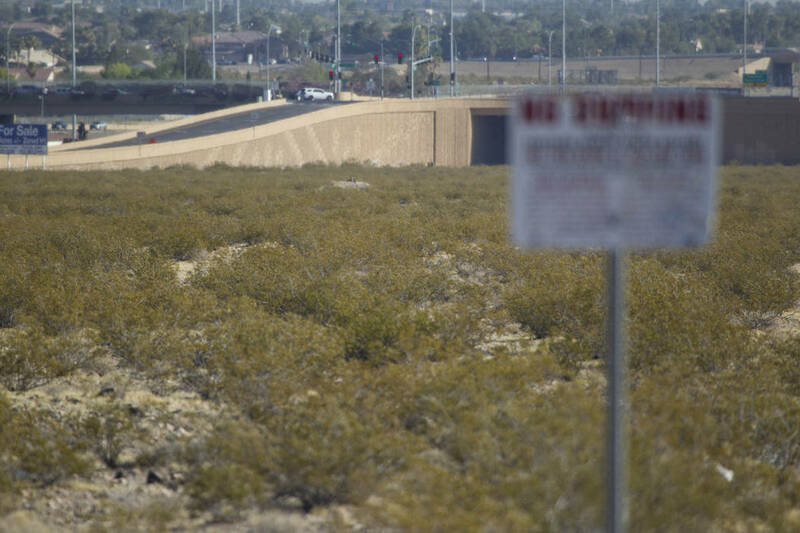 And they’re venturing to a stretch of Las Vegas Boulevard that developers are largely ignoring. The project is called The Arch, and the developers also are planning to bring retail and other commercial uses, filings with the county show. WTI did not return a call seeking comment. 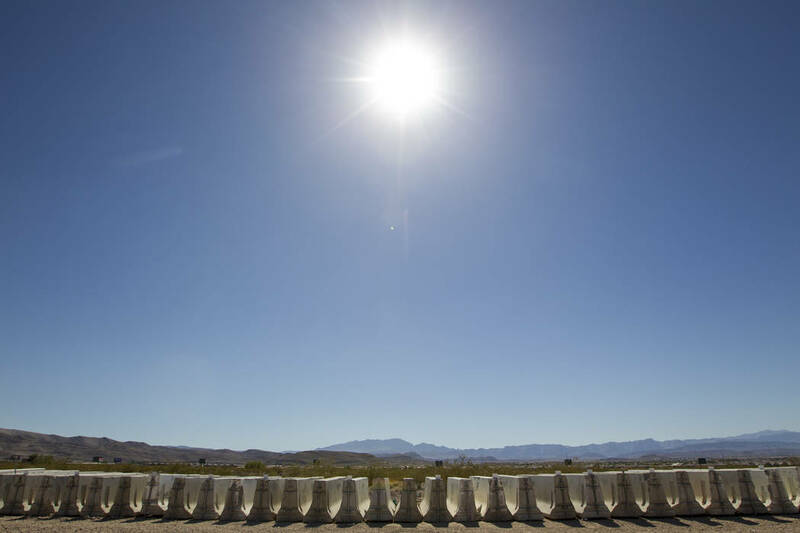 But according to project consultant Andy Baron, a founding partner of Arizona-based AndersonBaron, the developers aim to finish the first phase of The Arch in 2019 or 2020. 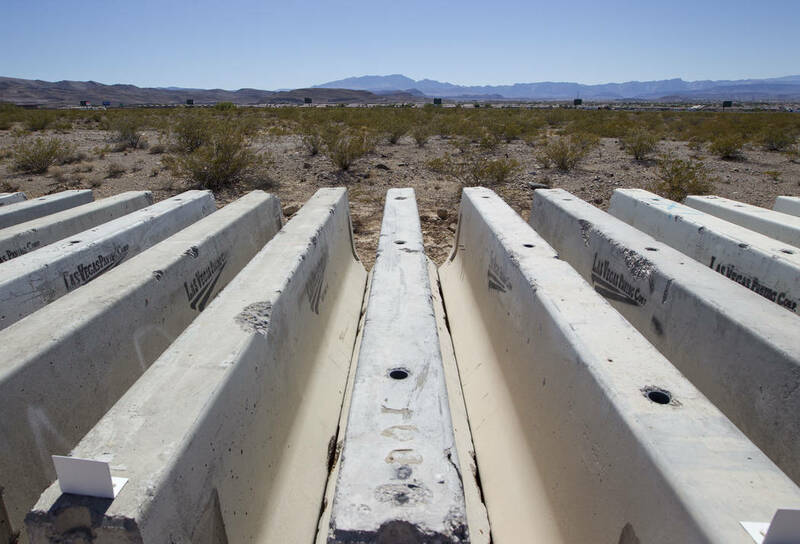 The project would be built several miles south of the Strip in a stretch of sparsely developed open desert along Las Vegas Boulevard. Big chunks of land are up for sale in the area, but buyers have been largely ignoring them because prices are too high and parcels are too big, real estate pros have said. Near the M Resort, the few businesses on the boulevard include Blue Hawk Tavern and, underscoring the area’s rural feel, V&K Wakimoto Farm Store, which sells feed for such animals as horses and pigs. Colliers International broker Michael Stuart, the project site’s listing broker, said he has had the listing for “quite some time.” He said he has come close to selling but declined to say whether anyone went under contract before WTI. Records indicate the land is owned by Las Vegas-based Olympia Cos. and New York’s Stonehill Capital Management. The firms could not be reached for comment. Apartment developers have brought a burst of new projects to the valley in the past few years, with more on the way. But it seems none has approached the size of WTI’s proposal, which received county approvals June 21. The “sweet spot” for developers has been in the mid-300-unit range, apartment-complex broker Spencer Ballif of CBRE Group said. WTI has bought apartments in Las Vegas, but this would be its first ground-up development here, its broker Antone Brazill of NAI Vegas said. He confirmed that WTI is buying 47 acres total. He said that the land sale is expected to close in mid-July and that the buyers are paying around $500,000 to $550,000 per acre. 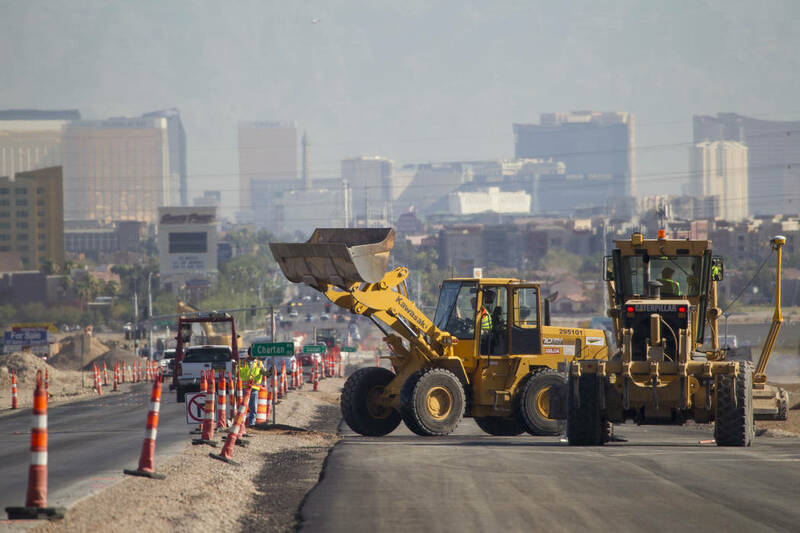 Builders have put up housing tracts off the east side of Las Vegas Boulevard around the area where The Arch would be built, and V&K Wakimoto manager Gary Tadano figures development might pick up, citing the current widening of the boulevard. 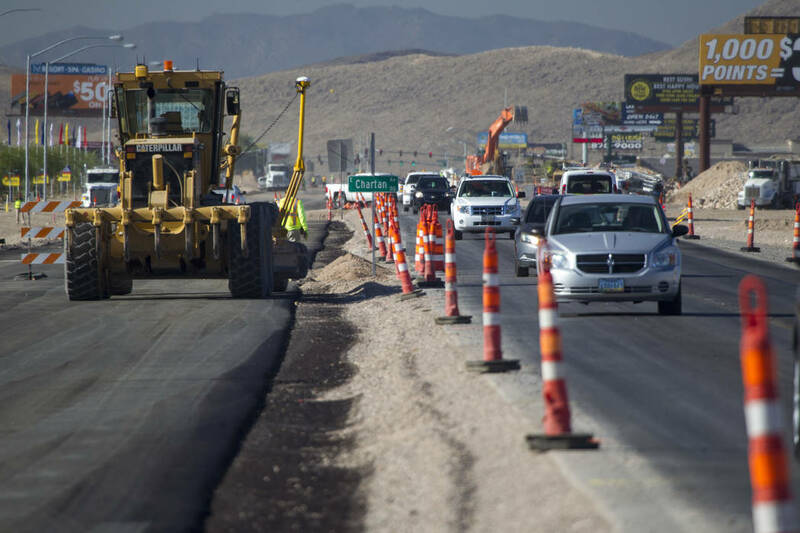 That $30 million project, between St. Rose Parkway and Silverado Ranch Boulevard, also features utility and flood-control improvements. It’s expected to finish in spring 2018, county government spokesman Dan Kulin said. But, like the rest of Las Vegas, the area used to be just open desert.